Home/Constipation, Nutrition, Picky eating/Do You Have a Picky Eater and/or a Constipated Child? 1-hour Counselling Sessions with Me OPEN NOW! I have been writing about picky eating and constipation since I started this site over 2 years ago. If you have been following me, you know that I am very passionate about these two topics. And if you have a picky eater or a constipated child, this might be the moment you have been waiting for. Why do I talk a lot about these 2 topics? Because I used to be an extreme picky eater and an extreme constipated child. Luckily, I am now a recovering picky eater who can poop every day 😉 . Because I experienced these two problems for the most part of my life (until the age of 25 or so), once I had children I made part of my mission to help them poop every day and to eat a wide variety of nutritious and delicious foods. And I exceeded my expectations. My children, now 7 and 4, are better eaters than I was growing up (they are better eaters even than I am now) and they poop regularly. I consider this a success. I want the same thing for you! 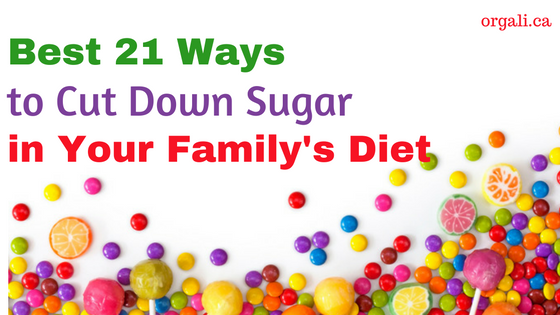 If you have a picky eater or a constipated child, let’s talk! I am opening hourly sessions for YOU with Me. If you would like to talk to me on the phone or skype and you are not ready to make a bigger financial investment at this time (such as the “Constipation 101 Program” or “Picky eater? No more!” Program), then this could be the opportunity you have been waiting for. 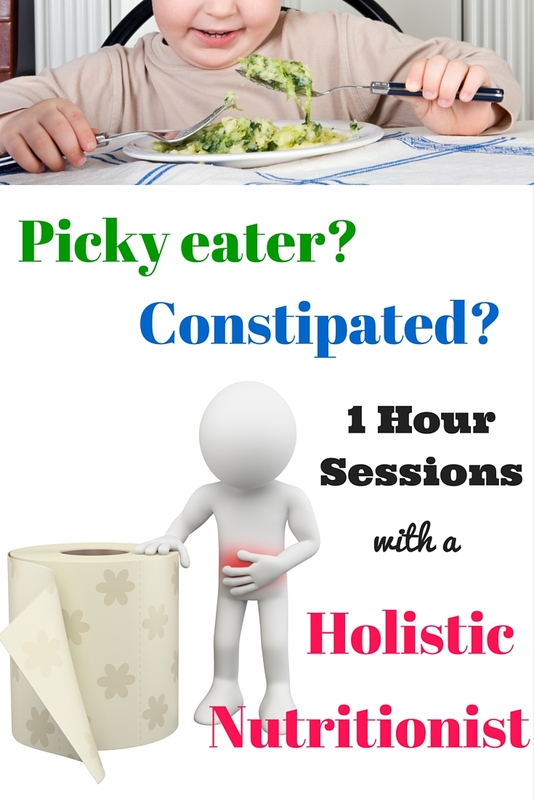 Do you have burning questions on picky eating and/or constipation? Do you need some guidance and you don’t know who to talk to? Do you want your child’s picky eating and/or constipation to be improved right NOW, once and for all? I have the answers to your questions and the solution to your problem. I would love to work with you! If you think we are a good fit and we could work well together, let’s start now!